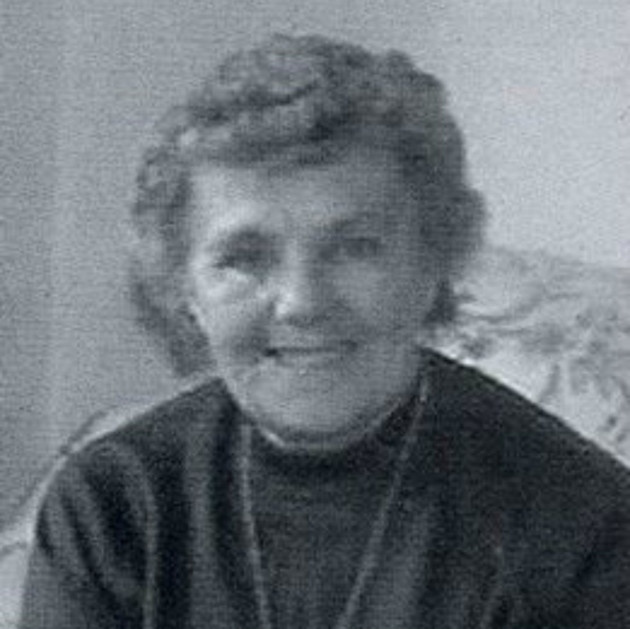 Connie Rees who has died at the age of 95 moved with her husband from Hackney to Stevenage in 1952. Mrs Rees who had three children worked as a Red Cross nurse during the Second World War as the Blitz devastated London. She was a community stalwart and said she loved Stevenage mainly because of the people. She tirelessly campaigned to protect and improve the town, making her voice heard from issues ranging from healthcare to phone masts. There are very few people in every community who truly have its best interests at heart, but Connie was one of them. A determined person with the real pioneering spirit ,Connie summed up all that is best about Stevenage at a time when groups of people from different parts of the country came together with little in common except the fact they were building a new life together. Connie helped to give that real meaning and she will be greatly missed. Connie who lived first at Stony Croft and then in Sish Lane co-wrote ” The History Makers: The story of the Early Days of Stevenage New Town” with her husband who died in 2009 aged 87. In 2006 she organised the planting of a commorative tree in Fairlands Valley Park to mark the 60th anniversary of the establishment of the new town. Connie was active in many groups in the town including the neighbourhood watch and the Stevenage Befrienders for Young Carers. She passed away aged 95 in July after a short illness following a stroke. The tribute will be held at 2pm at High St Methodist Church in Stevenage Old Town on Tuesday, September 15. Any donations will go to Lister Hospital’s children’s ward. The family asks that people do not bring flowers. Copies of the History Makers are available for loan from Stevenage Public library.Thanks to the editor of the Comet newspaper for allowing us to reproduce this article. A lovely woman. I remember her well.